All our skating sessions are open to the general public to enjoy MAXIMUM SKATING entertainment with family and friends. 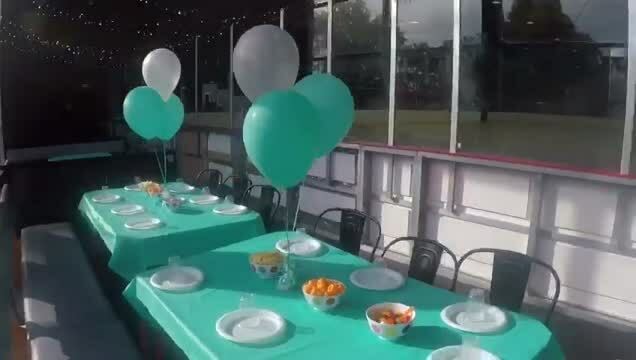 We offer a variety of night or day sessions to choose from each providing SKATING , MUSIC , GAMES and PRIZES for all ages and abilities! We also offer equipment hire - skates - inline skates - training frames - wrist guards ! Get Maximum Skating for minimum cost , skate up to 4.5 hours for one entry fee ! Retro Wednesday night skate to the greatest hits of the 80s and 90s under disco lights . This is a great way to break up your week with family and friends! Max Skate has a great music mix of old and new hits great for all ages to enjoy. Skating , Jumping Castle & Trikes & Track . NEW ALL ABILITY SKATE 10am to 11am . Our All Ability Skate is held on the last Thursday of the month during the school term, group and individual bookings welcome. Our Mega Mix Skate kicks off with a music mix of old and new ; building to modern music , laser lighting . Skate, Socialise , Catch up with a Coffee, Enjoy being active with your tot @ Max Arena. 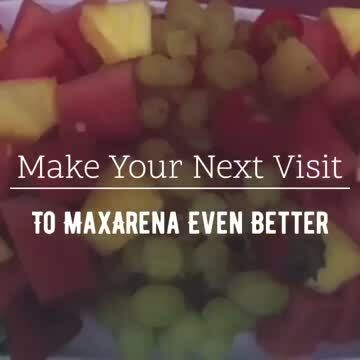 Please note no outside food or drink is permitted to be brought into Max Arena.